Jeremy is the Chief Technology Officer of The Sky Guys, Canada’s leader in UAV services and technology for heavy industry and government. Jeremy founded TSG’s technology division in 2016, which today employs 11 engineering staff and provides novel long-range drones, data management software, and software analytics to help oil and gas clients comply with safety standards, and help government agencies with aerial Intelligence, Surveillance, Reconnaissance (ISR). 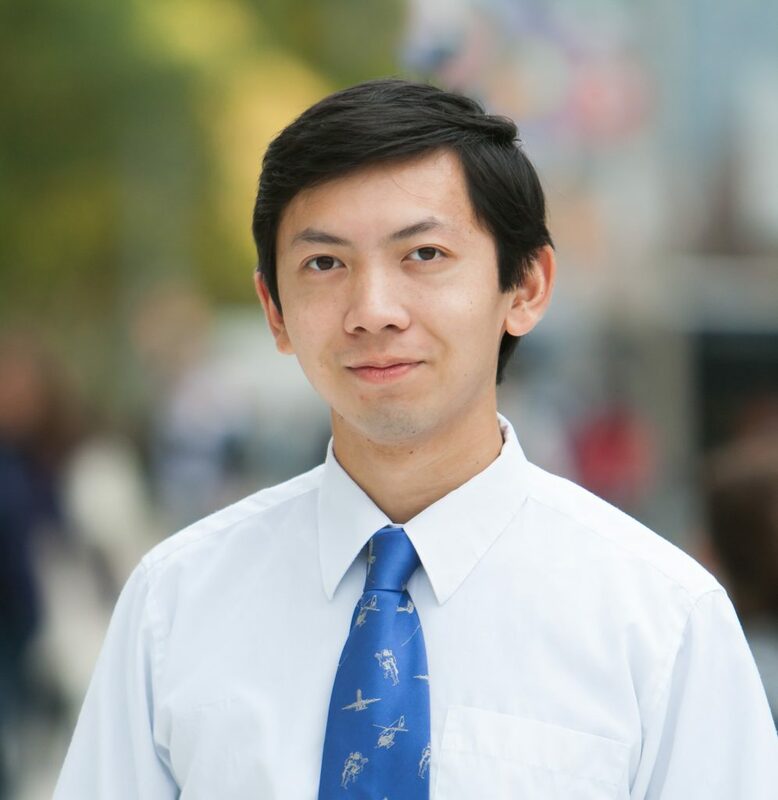 Jeremy was previously a member of the University of Toronto Aerospace Team (UTAT) for four years, and has contributed to technical and policy research at the German space agency and Canadian Forces Aerospace Warfare Centre. Jeremy was chosen as one of The Next 36 in 2016, one of AIAA’s Tomorrow’s Aerospace Engineering Leaders in 2018, and is also a Hatchery alumni from 2014. Jeremy graduated with a BASc in Engineering Science, and is currently pursuing an off-site MASc in Mechanical and Mechatronics Engineering at the University of Waterloo. Andrew Reid (@ReidAndrew) is the founder and CEO of Rival Technologies, a Vancouver-based software company that develops voice, video and chat solutions for market research. 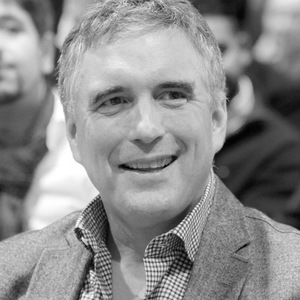 He currently sits on the board of the BC Tech Association and is an active member of YPO. Andrew was a finalist in the 2010 Ernst & Young Entrepreneur of the Year awards. Prior to Rival, Andrew founded Vision Critical, a customer intelligence platform provider that went on to become one of Canada’s fastest-growing tech companies. Charles Plant is an unrepentant entrepreneur and budding economist. He is a Senior Fellow with the Impact Centre, conducting research and writing in the area of technology innovation and entrepreneurship. Aside from numerous research papers he has recently written a book that is available on Amazon entitled Triggers and Barriers: A Customer Perspective on Innovation. Charles has been an officer, director or investor in several dozen technology companies. He was co-founder and CEO for 15 years of Synamics, a telecommunications software firm that provided mass calling platforms to telcos. Active for much of his career in the world of finance, Charles has been a venture capitalist, investment banker, and corporate banker. He also worked for four years at MaRS Discovery District. As an educator, Charles spent seven years on the faculty of York’s Schulich School of Business teaching in the MBA program and now teaches innovation and entrepreneurship at the University of Toronto. He has an MBA in marketing, is a Chartered Accountant and is currently pursuing a PhD in Economics. Luna Yu is the CEO of Genecis Bioindustries. She completed her Bachelors and Masters in Environmental Science at the age of 21 at the University of Toronto. During her Undergrad, Luna co-founded, grew and exited from two profitable software startups. 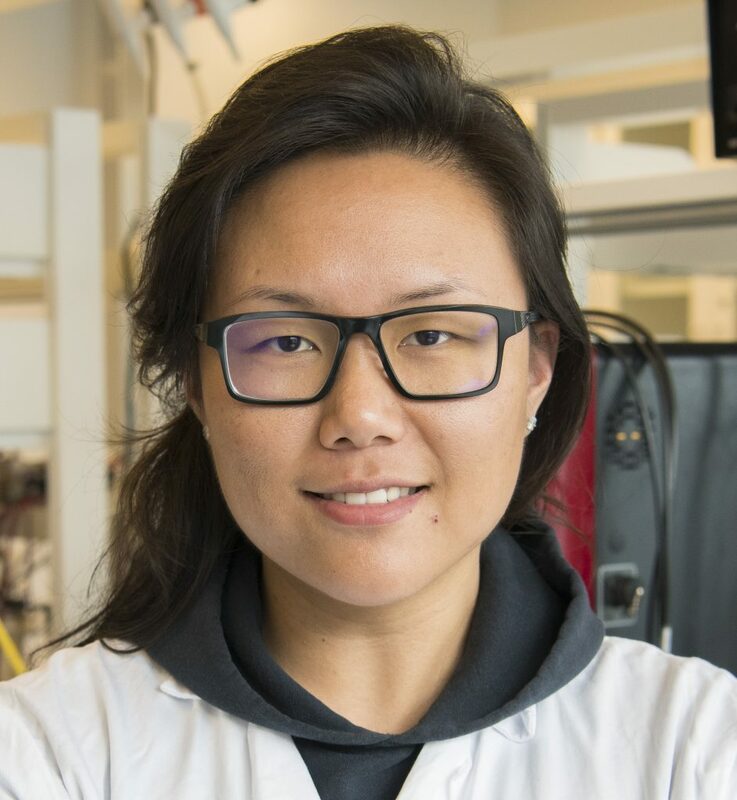 The exciting advancements in fields of synthetic biology, bioinformatics, and machine learning led her to infuse her passion and experience together. This created Genecis, where biotechnology enables the conversion of food waste into high value materials. 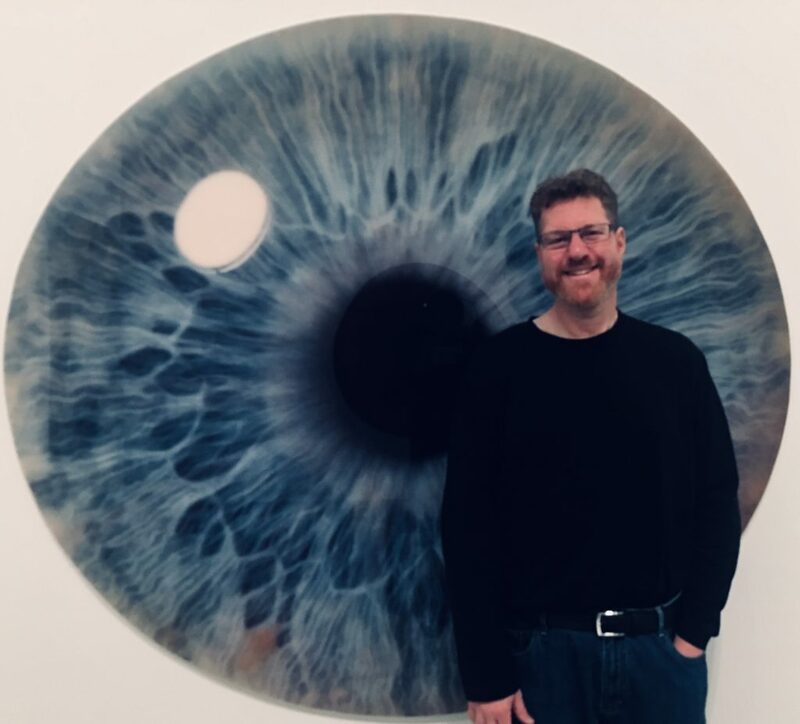 After graduating from Trinity College in 1992, Richard studied at the graduate journalism program at Ryerson before working as a newspaper and magazine reporter. He shifted careers into marketing for high-tech and financial-services companies in 1996, and after holding management positions at top global PR agencies and serving as the director of communications for a public software company, Richard founded VerbFactory in 2003. The agency, which is based in San Francisco and New York, focuses on helping technology and financial services companies grow their businesses by telling their stories through branding, writing, and media relations. Richard recently relocated to his adopted hometown of Toronto to start a practice focused on the growing Canadian technology community. 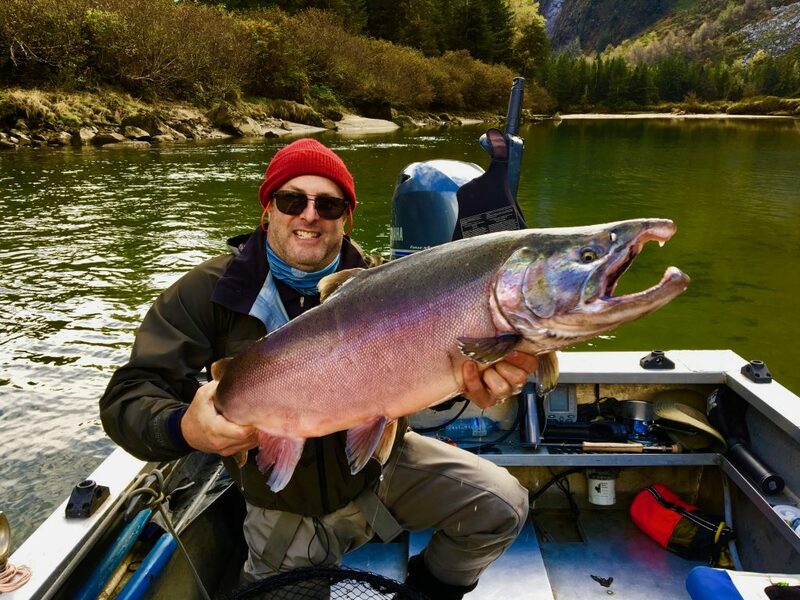 He has written more than 1400 articles for publications including the San Francisco Chronicle and the Silicon Valley Business Journal on topics ranging from classic cars to baseball, and also played bass on a Grammy-nominated album. 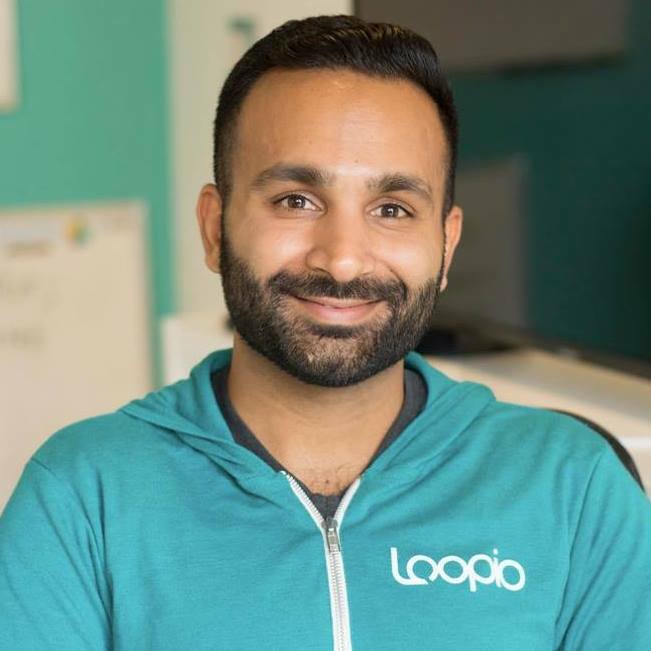 Zakir (Zak) Hemraj is the Co-founder and CEO of Loopio, a Toronto-based software company that accelerates the RFP response process for companies in a variety of industries. He started his career at Achievers, where he worked in a few roles across Software Development and Sales, as the company grew from 20 to 300 employees over 8 years. After being inspired by the problems and opportunities he was exposed to at Achievers, Zak decided to take the entrepreneurial plunge. He co-founded Loopio in 2014 along with his closest friends, Matt York, and Jafar Owainati. Loopio has grown to over 90 people, raised $9M in Series A funding from OpenView Venture Partners, and serves more than 500 customers globally. Since Loopio’s inception, Zak has primarily divided his focus across Loopio’s Product, Customer Success, Sales, and People Operations teams. He is a people-focused leader that loves building things, regardless of the domain. Based in Toronto, Canada, Loopio is the leading RFP response solution that streamlines the way enterprises respond to Requests for Proposals (RFPs), Requests for Information (RFIs), Due Diligence Questionnaires (DDQs), and Security Questionnaires. Since 2014, Loopio has empowered hundreds of Sales, Proposal, and Security teams across world-leading organizations, including Thomson Reuters, IBM, Netskope, Sprinklr, Citrix, and many more. 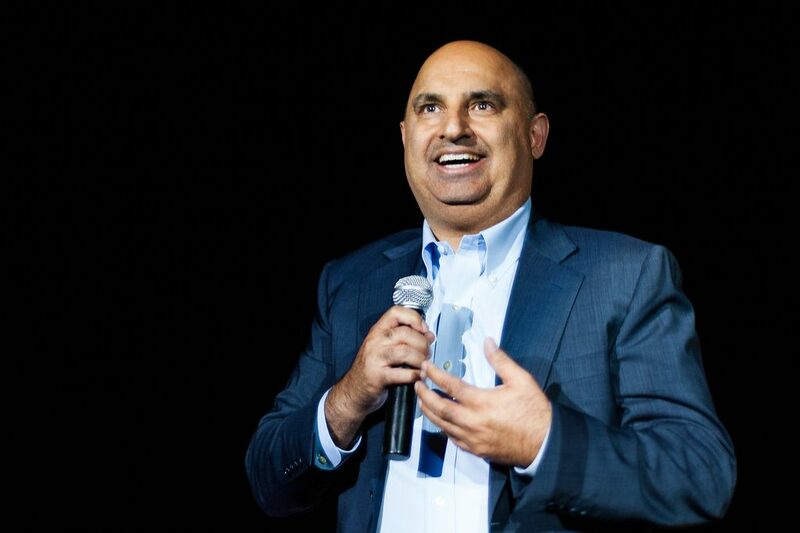 A visionary leader and entrepreneur, Shaul Kuper founded Destiny Solutions Inc. in 2001 to spearhead the opportunity for change he foresaw in the higher education industry. Passionate about technological innovation and the spirit of collaboration, Kuper’s focus on world-class customer service and business excellence at post-secondary institutions has led to Destiny Solutions’ partnerships with leading institutions and significant year-over-year growth. In 2012 he founded The EvoLLLution, an online community newspaper dedicated to serving non-traditional education providers and evoking positive change in the shifting higher education landscape. As a public commentator on the business of non-traditional education and the role of technology, he regularly advises on student engagement strategies with industry leaders in higher education. Prior to founding Destiny Solutions, Kuper was President of Destiny Web Designs, a Toronto-based website development firm. He holds a B.Sc. Honours degree from the University of Toronto. 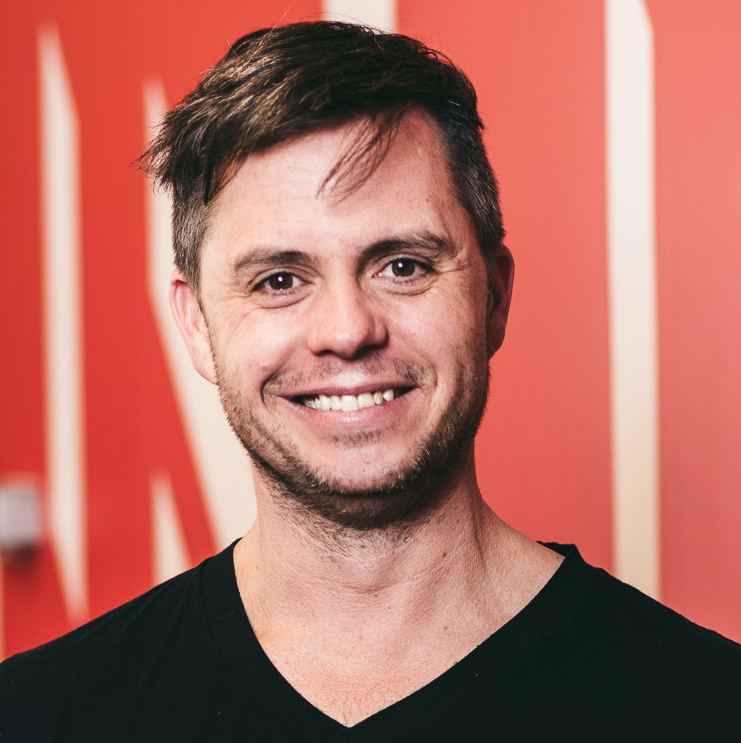 Neil Wainwright is a serial entrepreneur and the creator of UpHabit, a relationship management app to help you keep in touch and develop deeper, more authentic relationships. Neil has over 30 years of technical engineering experience and has been an entrepreneur in building and managing businesses for over 15 years. 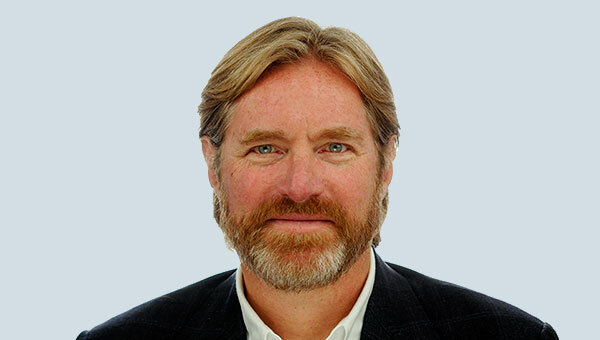 He has a strong business leadership background and broad technical skills cultured through firms he has founded and through senior management positions held at Nortel Networks, Lotus Development, and IBM. He is a Professional Engineer and holds a B.Sc. in Electrical Engineering from Queen’s University at Kingston, Ontario. 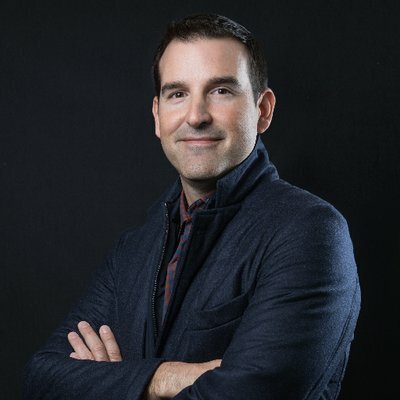 Lassonde is a tech founder and CEO, having built and sold Virtual Greats, a luxury online IP rights broker, and Millions of Us, a digital agency. He has also taught high-growth technology entrepreneurship at The Next 36 to over 30 companies. Those companies have gone on to build successful products and raise millions of dollars in follow-on financing. Christian spent a decade in San Francisco selling and building software for Second Life, LucasArts and Electronic Arts to customers Sony, Nike, Warner Brothers, General Motors, Coke, Intel and many more Fortune 500 companies. He holds an MBA from the USF, a BESc in computer engineering and a BSc in computer science from Western. Christian is currently Vice-Chair of SickKids Foundation, Chair of the TFS Foundation, serves on the Fintech Advisory Council for the Ontario Securities Commission, and a former Governor of the Board of Western University. Steve Ballantyne is an entrepreneur who starts and leads innovative companies in the beverage & real estate industry. 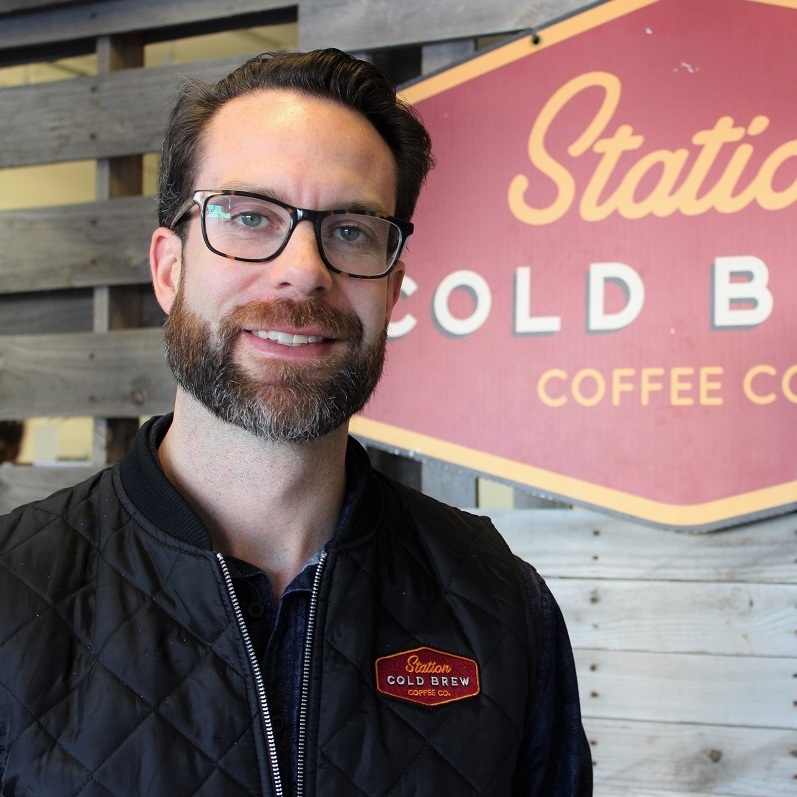 As the Founder of Station Cold Brew, Steve and his team went from scrappy start up to Canada’s largest cold brew coffee company in a few short years. Last year Station landed a deal on CBC’s Dragon’s Den and set up a 10,000 sq ft facility in Etobicoke. Steve also co-founded Neighbourhood Buzz, a company that provides digital marketing services to the property management industry across Canada. Steve is actively involved in Crossfit, health & wellness and start-up community in Toronto. Are you thinking about becoming an entrepreneur? With his wealth and breadth of experiences, Steve’s stories and advice would be invaluable to budding entrepreneurs. 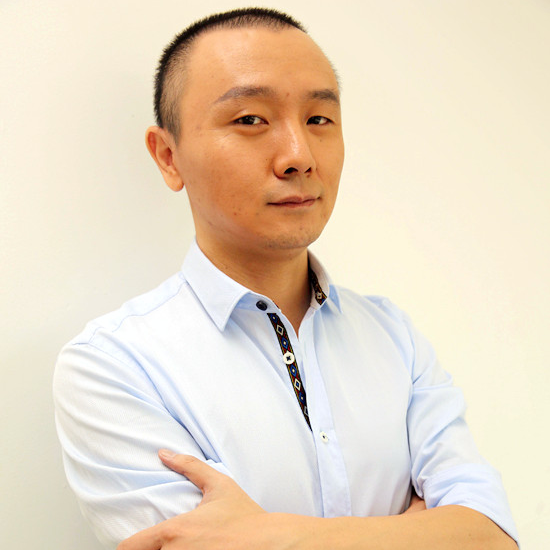 Jixin Huang co-founded Zhihu, the largest social knowledge community in China, in 2011. 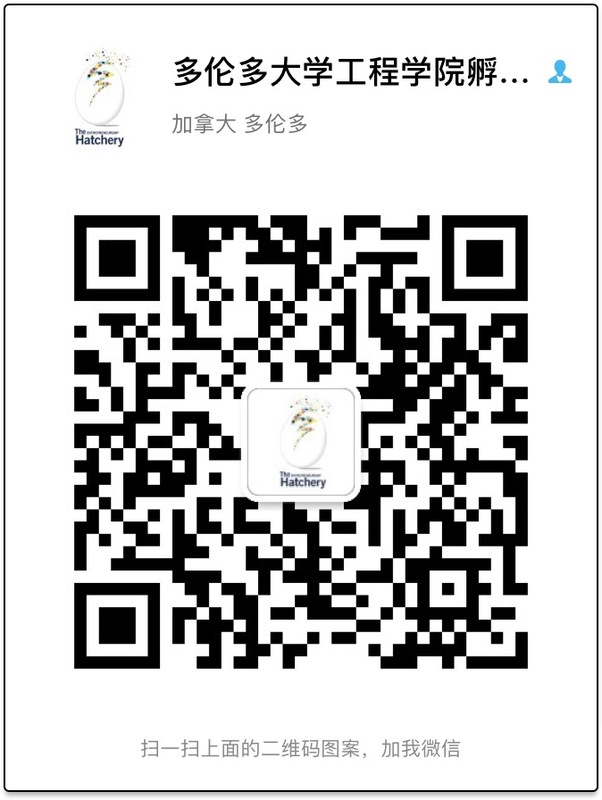 Now Zhihu has 200 million registered users and 110 million questions and answers. tens of millions people from all trades and all professions have come together on Zhihu to seek help, to stay informed, and to meet great minds here from this incredible amount of valuable contents shared with one another. Before Zhihu, Jixin had been a journalist for ten years. Naresh is the CEO & founder of AJB Software Design Inc., which was sold to Verifone (NYSE: PAY). 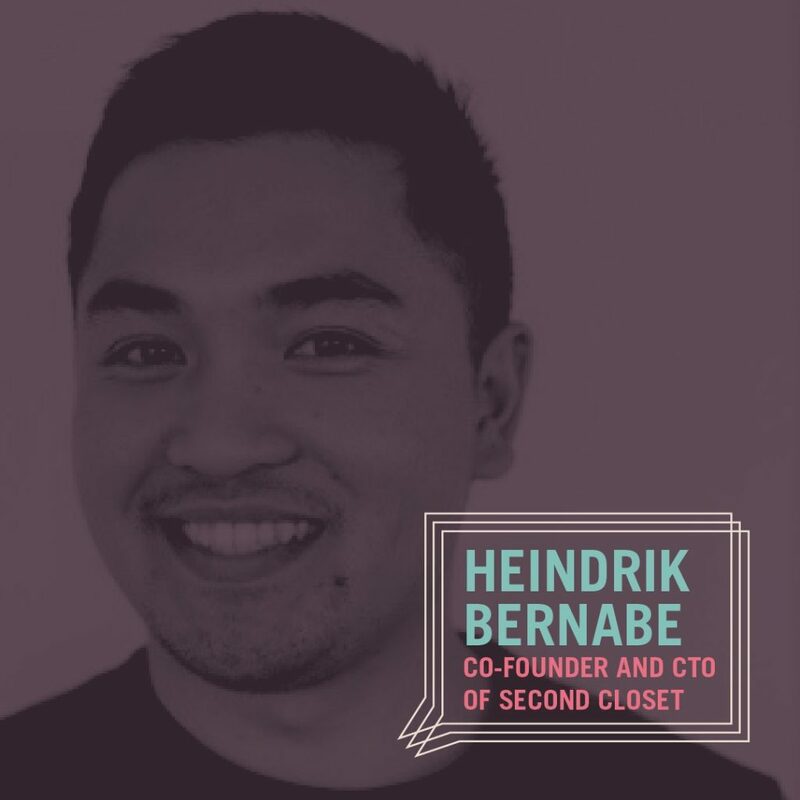 Prior to establishing AJB, he co-founded Connecting Solutions, a software solutions company specializing in the retail market. AJB was a Toronto based provider of payment gateway and switching solutions with over 150 large retailer customers including half a million connected payment devices. Naresh has been a lifelong entrepreneur and is currently active in providing value adding capital to early stage companies and their entrepreneurs. An industry leader and visionary over the past fifteen years, Naresh has architected a number of the innovative solutions used by North America’s most influential retailers and continues to work alongside his development team to provide guidance in the evolution of integrated retail payment tools and solutions in the global retail marketplace. Naresh has been a recipient of numerous industry accolades and awards and is an Engineering Science graduate from the University of Toronto.